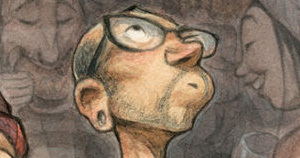 Peter de Sève is an American artist who has worked in the illustration and animation fields. 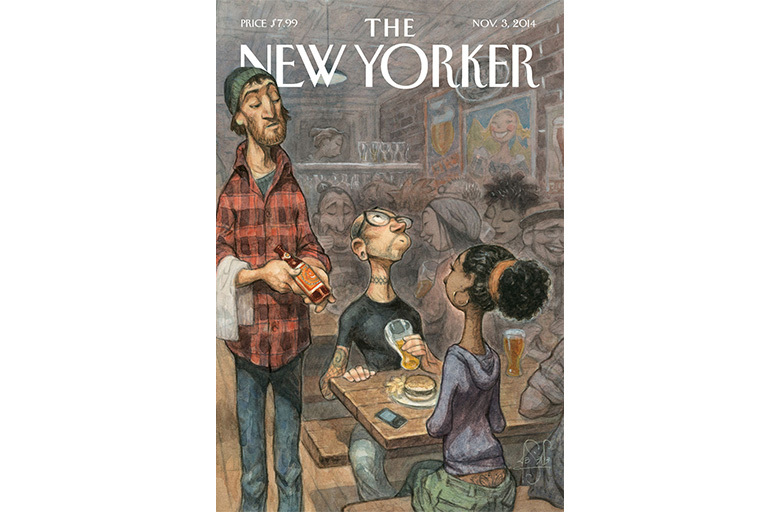 He has drawn many covers for the magazine The New Yorker. As a character designer, he worked on the characters of A Bug’s Life, Finding Nemo, Robots, the four Ice Age films (including Scrat), and on the main animal character E.B. (voiced by Russell Brand) in the 2011 Easter themed comedy film Hop. Most recently, he designed the characters for Arthur Christmas, for which he was nominated for Annie Award. He received the National Cartoonists Society Magazine Illustration Award for 2000. He is part of the Directors Collective Hornet Incorporated company.